There are a lot of bad movies in the world and there are a lot of bad directors. This is not a secret. But they have a large output and sometimes accidents happen and directors who have no business being directors actually wind up putting together something halfway decent. There are a lot of elements that go into the production of a single feature. And sometimes films can be saved by things like actors or cinematographers who are just really, really good. But every now and then a bad director makes a good movie. Maybe they put their all into it, maybe this time they actually had something to say. Some of the people will be looking at are very commercial directors and a lot of the times they’re drawn into making a product more than an actual film. They’re competent and business-savvy people, but they either don’t get many chances to do something artistic or aren’t terribly interested. There’s debate as to whether or not you should judge a director by their worst work or their best and I tend to side with the latter. There are too many things that can happen to a production to judge the director for everything that happens. Studios, producers, writers, and actors almost always interfere to some degree. Though the body of work must also be taken into account, these entries in their respective filmographies are the exception, not the rule. Even if these features are good, we have to take them for what they are: happy accidents. Stephen Sommers is the major blockbuster filmmaker behind films like The Mummy, Van Helsing, and G.I. Joe: The Rise of Cobra. While he almost always makes money at the box office, he does not generally get a lot of positive reviews. That’s a large part of what makes Odd Thomas such a sad case. Not only did it have no box office, it had virtually no release. It’s not a low budget movie, it was definitely made for a theatrical release, but received a very counterintuitive release due to legal issues. This is unfortunate because Odd Thomas is a fun, funny film with a solid story and a great cast. 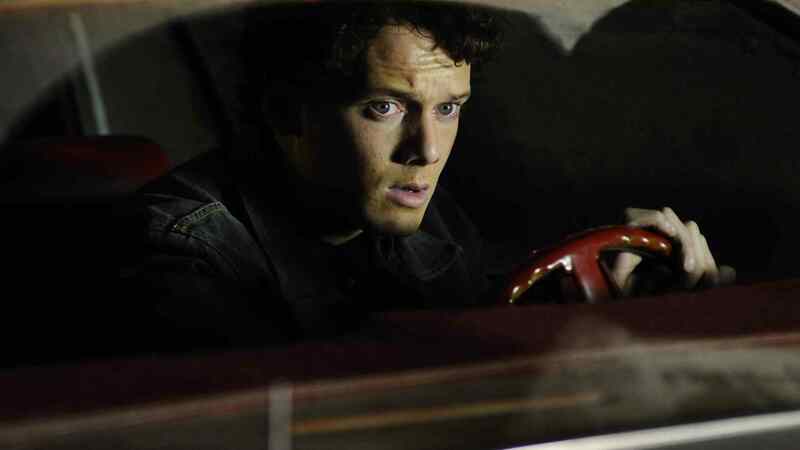 Anton Yelchin easily drives the feature as titular Odd Thomas, a fry cook who speaks to the dead. This one’s a controversial choice. Powder is not a horror movie, but Victor Salva is a horror director. While I know that Jeepers Creepers has its fans, it’s not one of my favorites and the sequel is even worse. Clownhouse is also just uncomfortable for the sake of being uncomfortable. Victor Salva is also an appalling human being, as evidenced by the fact that he could not direct the scenes with children in them in Jeepers Creepers 2 because of his previous molestation charges. With all that said, Powder is a really good movie. 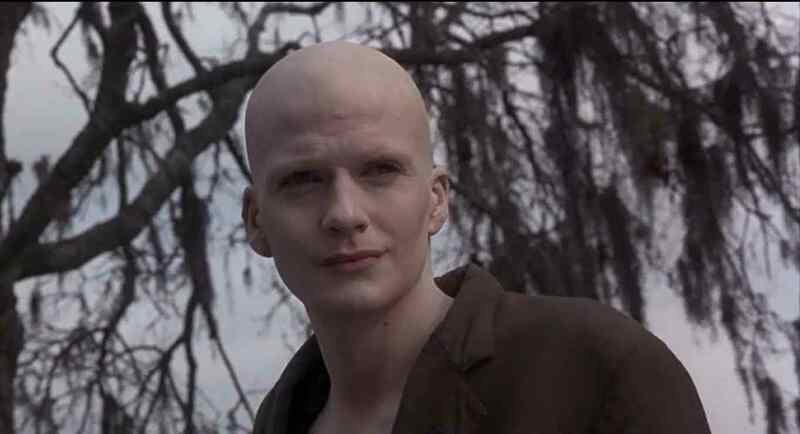 It’s a little clumsy, but there are some great performances particularly from Sean Patrick Flanery as the titular supernaturally gifted albino, as well as Lance Henriksen and Jeff Goldblum. It’s a sentimental and surprisingly moving feature, and makes one wonder if horror was the right path for Salva anyway. Uwe Boll is known as one of the worst directors of all time. And that’s a fair criticism, because he is. House of the Dead, Alone in the Dark, Blubberella… these are some unbearably bad movies. There are no redeeming qualities to them whatsoever. Having previously seen most of the director’s work, maybe it was Stockholm Syndrome that led me to enjoy Rampage, but I did. It’s pure exploitation and while it tries to present itself as having something to say, it really doesn’t. At least not intentionally. What it does well is that it just shows things happening. Whatever thematic points are taken away from it must be accidental. It’s centered around a disgruntled young man who goes on a shooting rampage, and even if it feels like the Asylum rip off of Stephen King’s Rage, it works for what it is. At the very least, it’s much better than it has any right to be. When discussing good horror films from bad directors, this is probably the one that comes up the most. And there’s a reason for that. Paul W.S. Anderson has at best made some entertaining movies, but as an artist he’s really bad at his job. Outside of Event Horizon his best film is probably Mortal Kombat and that really explains everything about his career. This one works because it is a ghost story that happens to be set in space, it is very similar to Alien in that respect. It’s a horror feature that only happens to be science fiction. 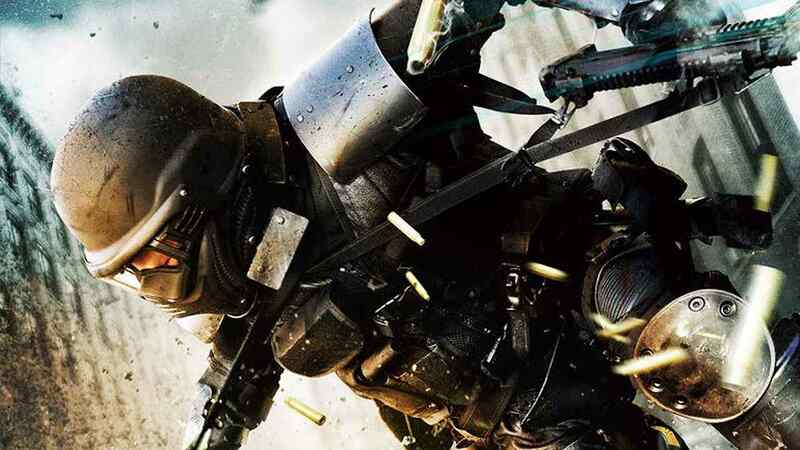 It’s also aided by a great cast including Sam Neill and Laurence Fishburne. It might require suspension of disbelief in places, but on the whole it works really well. Event Horizon is a very scary movie. If he hadn’t resorted to making Resident Evil movies for the rest of his life shortly after this, Anderson may have actually had an interesting career in the genre. A few years ago, this idea would have sounded completely insane. But recently, Shyamalan’s career has only spiraled further and further downward. The standout features in his filmography now appear to be nothing more than flukes. Unbreakable is solid and Signs even works to some extent, but after that? Nothing but failure after failure. The one truly spectacular M. Night Shyamalan movie is also the one that put him on the map. After that he completely failed to deliver. 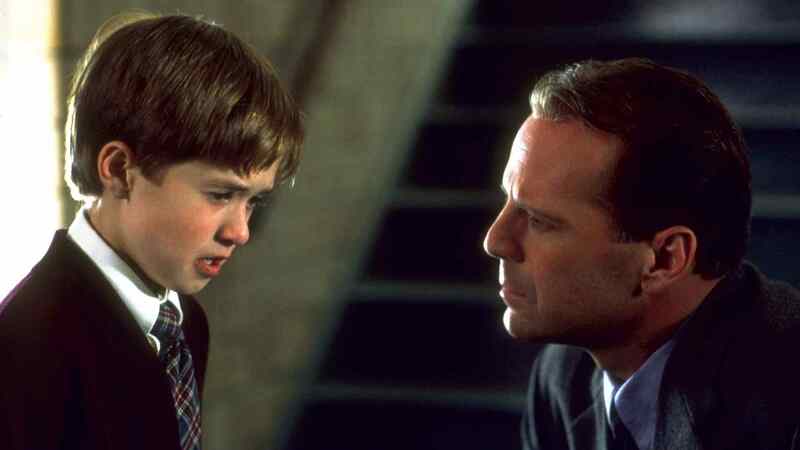 Even revisiting it years later, The Sixth Sense doesn’t hold up as well as one might expect. But it is still fantastically made, and it’s therefore surprising to see that the director could never better his first major feature.